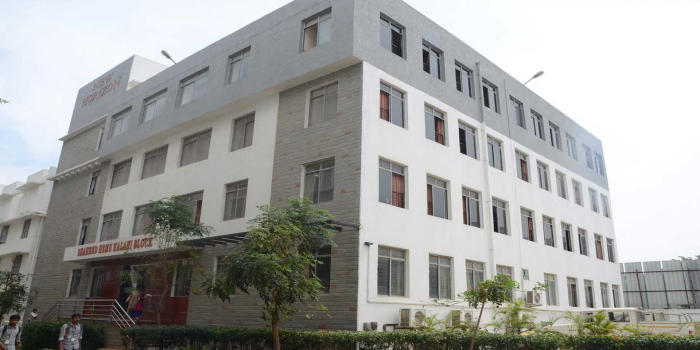 New Horizon College of Engineering (NHCE) located in Bangalore, Karnataka, is an Autonomous college affiliated to Visvesvaraya Technological University (VTU). The Master of Business Administration (MBA) programme offered by NHCE is approved by the All India Council for Technical Education (AICTE) & University Grants Commission (UGC). 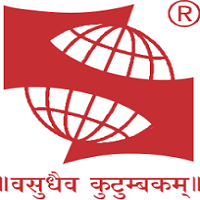 It is accredited by NAAC with 'A' grade. The post graduate management programme at NHCE is a two year course spread across four semesters. Mode of Application - Application can be submitted in online mode by visiting the official website of NHCE. All applicants should have a Bachelor’s degree in any discipline with minimum 50 per cent aggregate marks. In the case of candidates from Karnataka belonging to SC/ST and Category I, the aggregate percent of marks of all the years of the qualifying examination shall not be less than 45%. 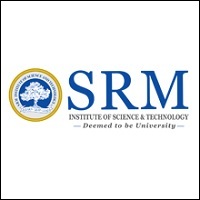 Admission for management quota student is based on the marks obtained in graduation. Selected candidates must produce all the necessary documents, in original, within the given stipulated time. Why is the fee so much in your college? What is the least amount a student pays at nhce? Your New Horizon College of Engineering, Bangalore brochure has been successfully mailed to your registered email id .